Pita Pit, an international sandwich chain, is moving into the long-empty former J. Gumbo’s spot at 434 W. Jefferson St., at the corner of South Fifth. The downtown location will be the second outlet for the Canadian-based restaurant, joining a store on Linn Station Rd. Danny Kidd, a Louisville native, is opening the downtown store after living in Jacksonville, Fla. for a decade and seeing the success of Pita Pit locations there. Pita Pit offers the expected falafel and gyros, but customers can also choose club sandwiches, chicken Caesars and Philly cheesesteak pitas,various salads and breakfast pitas. Einstein Bros. Bagel Co. which had held down the corner at the Hyatt Regency Louisville Hotel on Fourth Street at Liberty will be replaced by a Starbucks coffee shop by the beginning of summer. 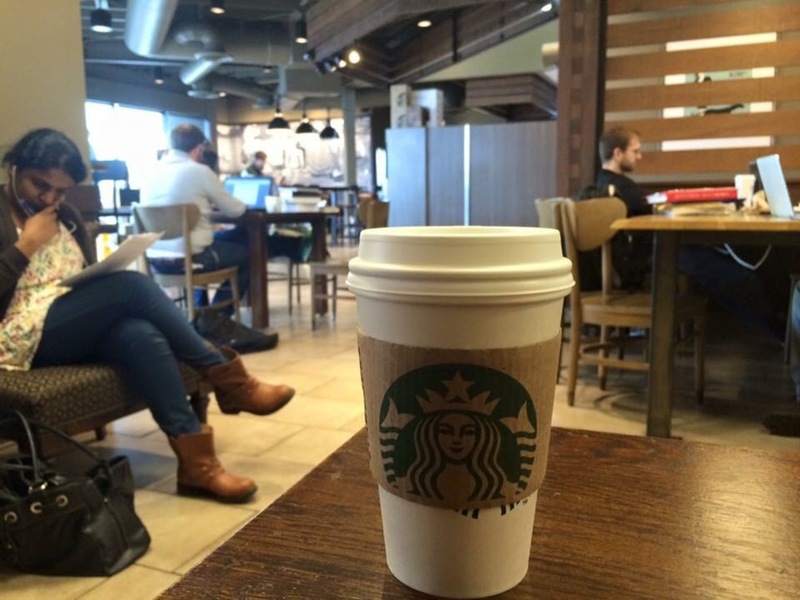 Jefferson County now has over 30 Starbucks locations, but downtown coffee mavens have been bereft since the Starbucks in the Kentucky International Convention Center closed in August because of the renovations to the Convention Center.